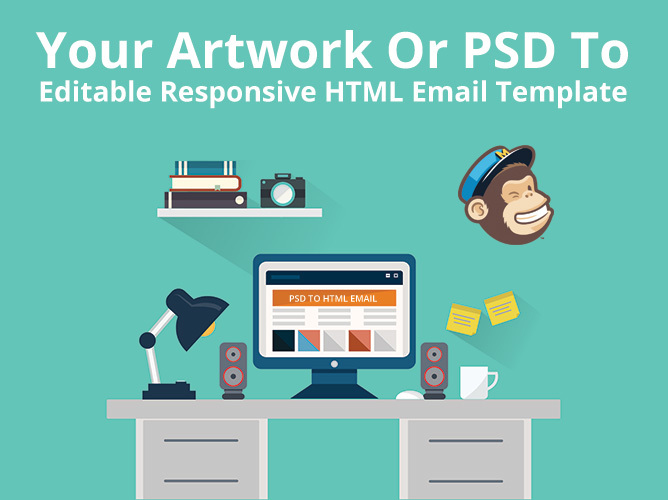 Simply supply me with your Artwork / PSD Design and I will deliver your MailChimp Template files ready to go. I use tried and tested responsive email coding techniques to have your email looking great on most devices with a minimum of fuss! If you have no email designed I can help there by creating an email layout from your existing website design - see add-on service below. I can help by setting up your account and adding your new Editable Email MailChimp Template - see add-on service below. If you need assistance delivering your email, importing your mailing list etc. I can do that too, all at my hourly rate. I have extensive experience in coding emails for major brands running national and international campaigns. Plus I offer a friendly and helpful service & look forward to working with you soon! This Offer is for a responsive email of up to three sections of moderate complexity, I will quote for longer and more complex emails individually upon sight of artwork. If your design is not responsive friendly I can provide guidance on appropriate layouts. To get started I will need your Artwork / Layered PSD design, copy plus any link URLs and images to be included. It is best if you show me your artwork in advance so I can confirm it is suitable for email. Due to the variety of email clients & devices used to read email I cannot guarantee your email will render as per your design in every instance, but be assured I will try my very best! John was great as usual! Thanks again for being very helpful as well as delivering on short notice. Jihn wa great again. Recommended!! Great work, communication and quick turn around. 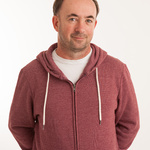 John was extremely professional and efficient in his delivery. His output was high quality and he was a pleasure to work with. John was just on point from the get go. We were extremely happy with the final result and moreover the communication along the way was just pure perfect. John is amazing! very helpful and patient!! very professional and excellent at his work.